Anchor has quickly become one of the easiest ways for podcast creation, publishing and monetization. While Gimlet is a renowned independent producer of podcast content. 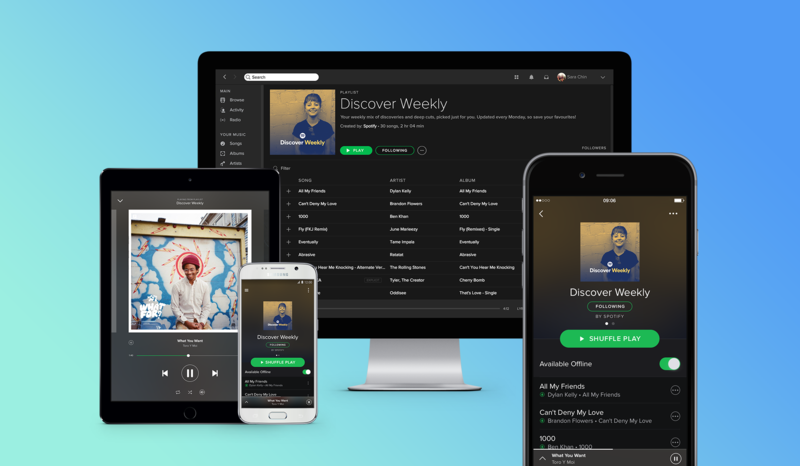 Part of the reason for the acquisitions is that Spotify CEO Daniel Ek says that more than 20% of all Spotify listening will be non-music content (based on radio industry data and the company’s own research). You can read more about Ek’s thoughts on an Audio-First future via his blog post. The acquisitions are expected to be finalized in the first quarter of 2019. Anchor is also the home to Tech-nically Speaking, the official podcast of TheCanadianTechie.